Guest Posting on Sausage and Sanchez! 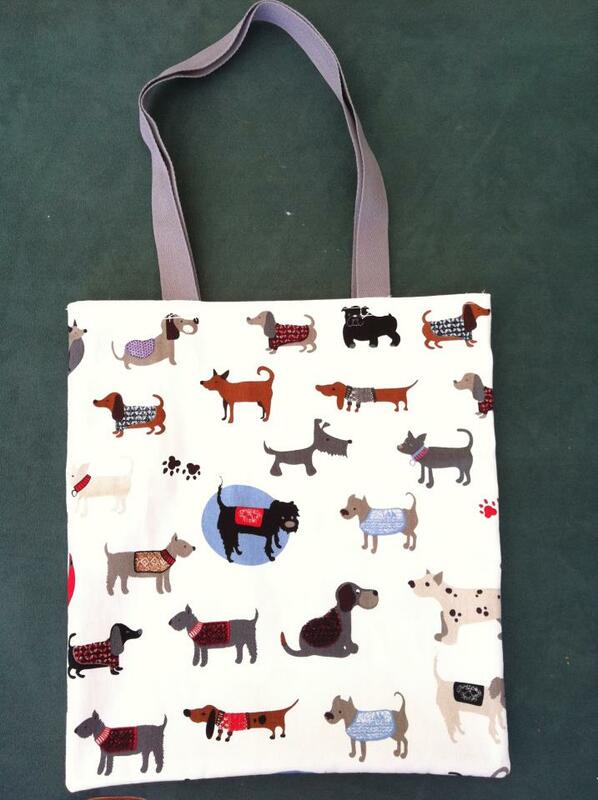 If you love cute hand made coats, toys and now totes, check out Sausage & Sanchez! 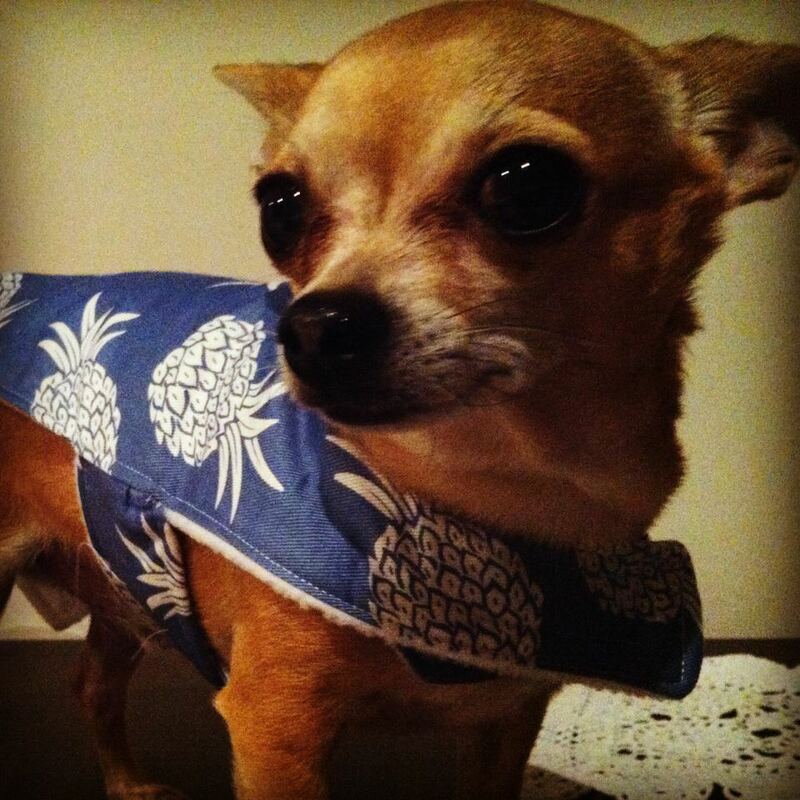 Brooke does some awesome stuff and it’s all custom made to your doggie’s measurements! 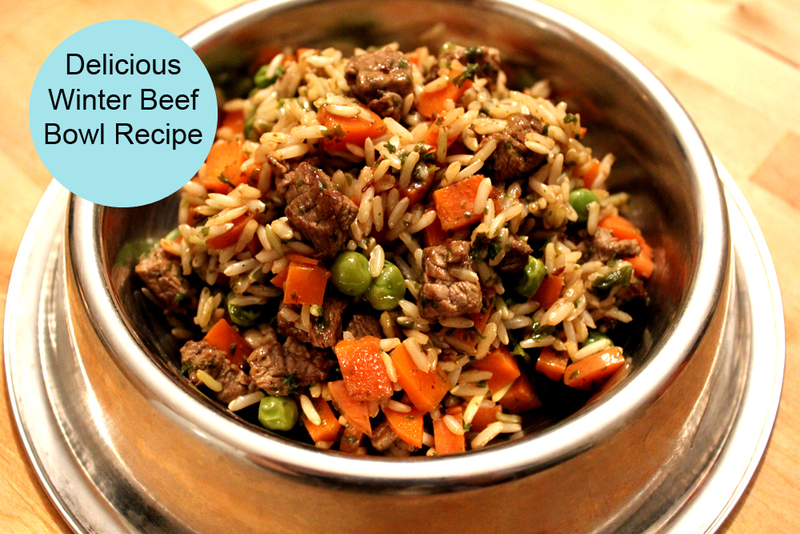 Today I was lucky enough to do a guest post for their blog and decided to share a delicious winter dinner for your pup! Check it out here to see the full recipe! Thanks so much Sausage & Sanchez for the wonderful wrap about Treats a la Bark! It was an honor to post on your blog! Here is Rufio enjoying his Delicious Winter Beef Bowl! Here are a few of the awesome Sausage & Sanchez products! Cute custom made coats made to order! 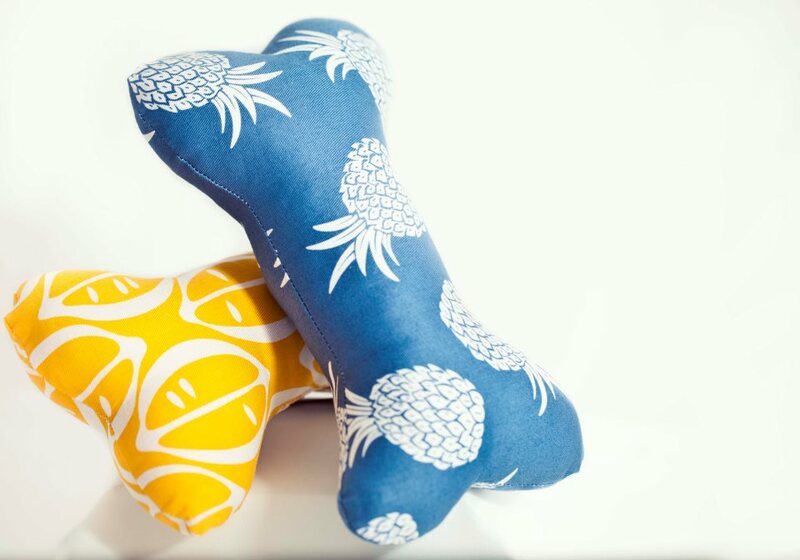 Check out Sausage and Sanchez on facebook and get your gorgeous doggie goodies today! You won’t be disappointed and neither will your pup! 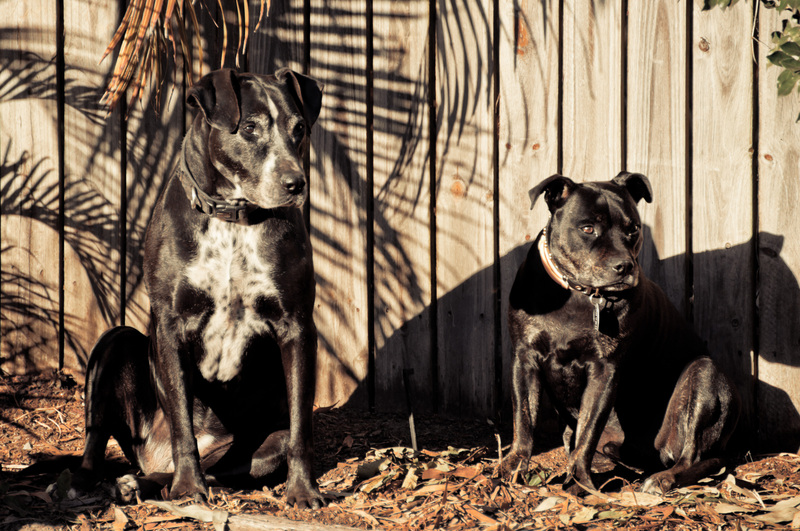 Today’s Le Daily Bark are two gorgeous doggies, also known as “Two Black Dogs“, Maxi and Bundy. Maxi, a Dalmatian cross princess just loves to roll in smelly stuff or go swimming at the beach! He finds digging up Mum’s garden also fun! Bundy aka Boody, a sooky staffy cross loves sunbathing, killing soccer balls and obsessing over creatures which may or may not be hiding in the bbq. What gorgeous pups! If you want to see more of Maxi and Bundy and everything travel, check out the Two Black Dogs blog by Samantha. 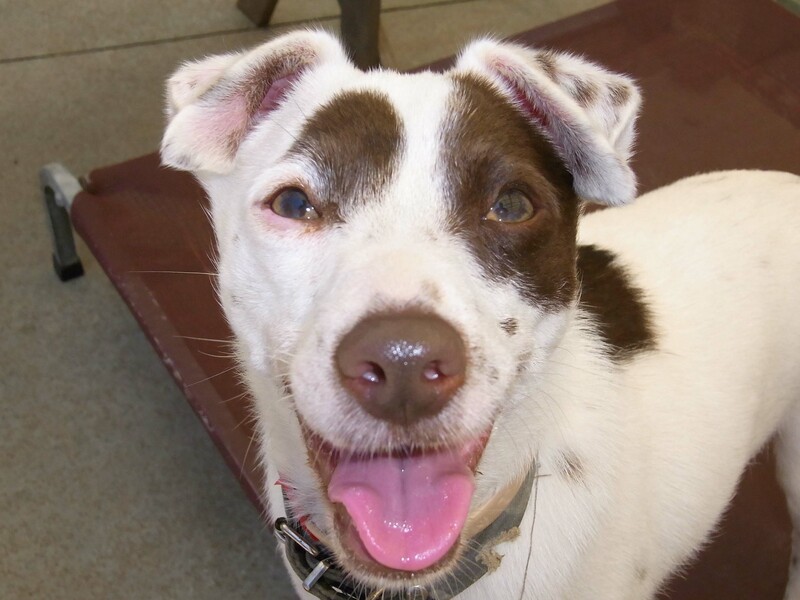 Today’s featured shelter doggie is Zorro, a 3 year old Foxy X from Doggie Rescue. Zorro was a thin frightened little boy when he came into the shelter but with each day he has gained confidence. He is such a gorgeous easy going boy now. He has lots of doggy friends and he gives a big tail wag when he sees people. He has a short easy care coat and weighs 5.9kg. Help find gorgeous Zorro a forever home! For further details email Monika@DoggieRescue.com. 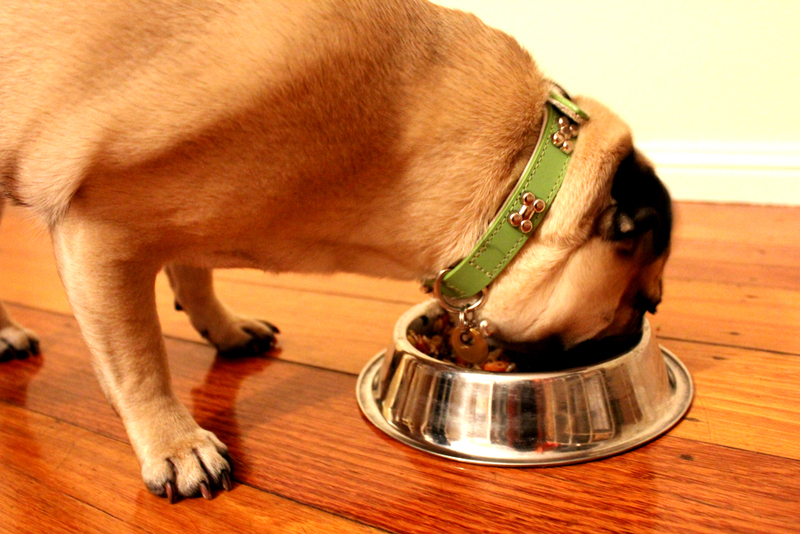 How do you choose the type of dog food to get your dog? Do you buy the cheapest one or do you buy the most expensive? It’s important to stop looking at the price, and start looking at the ingredients. Just because something is expensive doesn’t necessarily mean that it is better for your dog. It’s important to start thinking more about what your dog should be eating to ensure they are at optimum health. Signs that your dog is not in tip top condition include skin problems such as redness, itching and scratching, digestive issues, ear infections, weight loss or weight gain. All dog food on the market contain different ingredients and different levels of vitamins and minerals, protein, fat and carbohydrates. 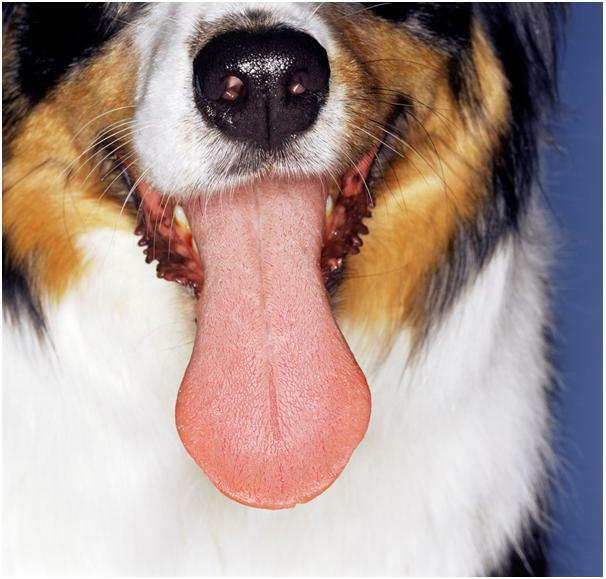 However, there are some ingredients that have the potential to cause symptoms of allergy or intolerance in your dog. Do you know what they are? How do you know what food is best for your dog? The first thing you need to do is read the ingredients. The most obvious thing to look for are quality natural ingredients. This means REAL food. Things like real meat (not by-products), vegetables, fruits and whole grains like brown rice. Ingredient labels are always listed in order from the largest percentage ingredient to the smallest percentage ingredient so search for foods that have real meat, fish or eggs listed first. These are great sources of protein and amino acids which are the best natural way to help build a healthy skin and a beautiful coat. Just like humans, preservatives and anything unnatural is bad for your dog and has the potential to cause health problems so avoid ingredients that you’re not sure of. Steer clear of artificial colours, artificial flavours and chemical preservatives. Be sure to avoid foods that contain fillers like wheat, corn and soy as these are the most common allergens for dogs that cause redness, irritation and itching. Dairy is also a common cause of stomach upsets due to lactose intolerance in dogs. When buying food for your dog, you should always think about what’s best for their health. We all care about what we put in our own bodies, so we should also care about what we feed our dogs. 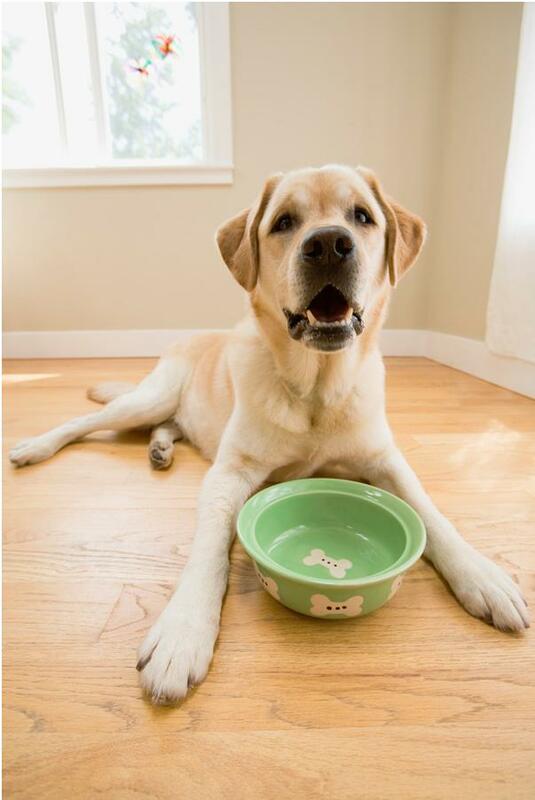 Once you’re feeding your dog good natural and healthy food, your dog will SHOW it. 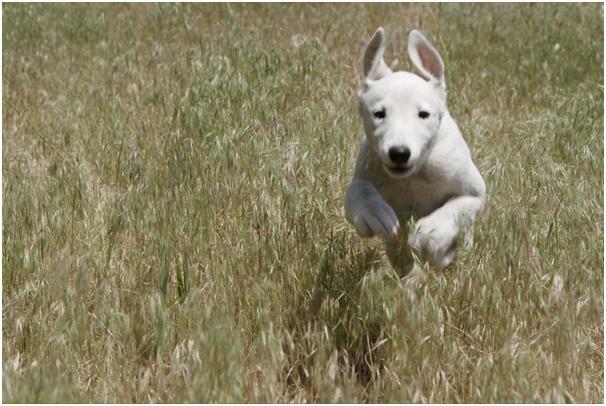 A healthy coat, sparkly eyes, lots of energy and just a generally happy dog shows that your dog is at optimum health. 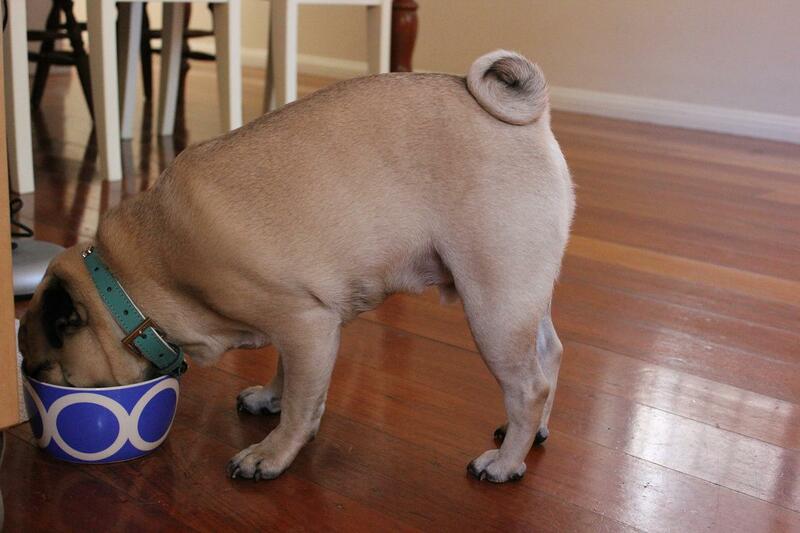 If you’re ever changing your dog’s food, do it gradually as you may cause stomach upset if you change it too quickly. Also remember to speak to your vet for professional advice on selecting the best food for your dog.